A worker at a popular Texas-based fast food chain has been first after refusing to serve two police officers. DENISON, Texas -- A worker at a popular Texas-based fast food chain has been fired after refusing to serve two police officers. Denison Police Chief Jay Burch says in a Facebook post that his officers were trying to get something to eat at the Whataburger early Saturday when an unidentified female employee declined to serve them. Burch says the employee cursed at the North Texas officers and alleged "cops beat up my boyfriend and are racists." Burch didn't identify the restaurant. 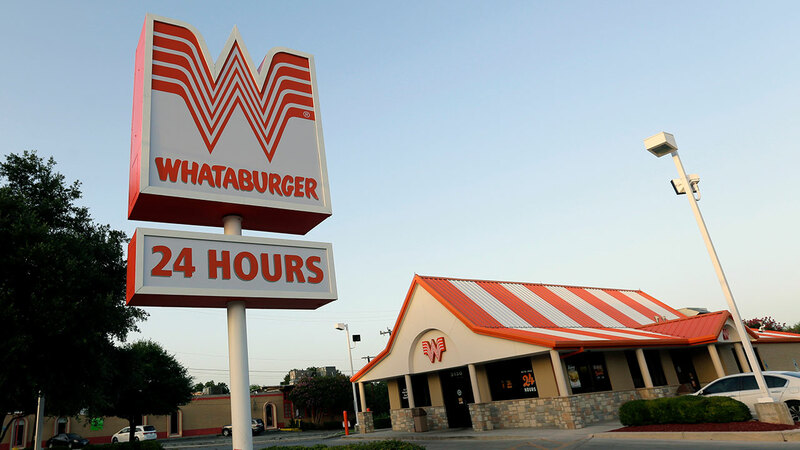 But in a statement, Whataburger corporate communications said Saturday it discovered "an individual employee acted out of line with Whataburger's values to treat all customers with respect." Whataburger says the employee was fired and the company plans to speak with the officers "to apologize in person and make this right."